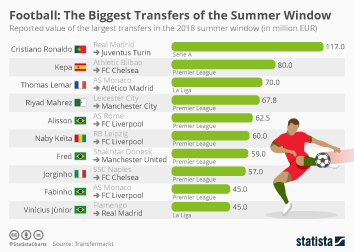 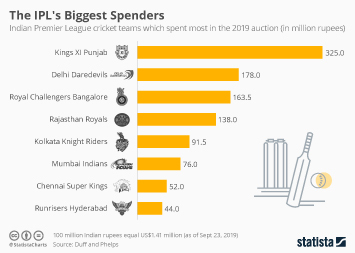 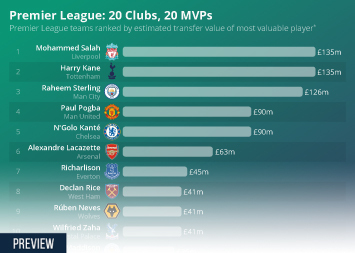 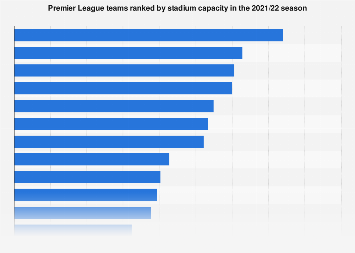 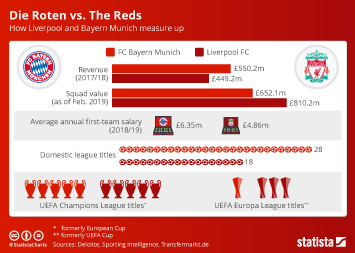 The top of the actual Premier League may look significantly different at the moment, but when it comes to popularity among the public, Liverpool and Leicester are at the head of the pack. 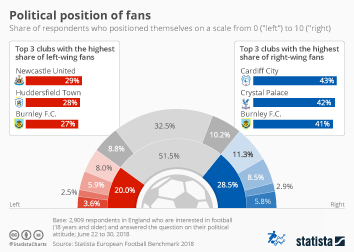 According to the latest figures from YouGov's 'Ratings', 35 percent of people have a favourable opinion of The Reds, while 30 percent say the same for Leicester City. 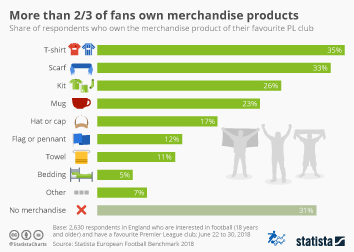 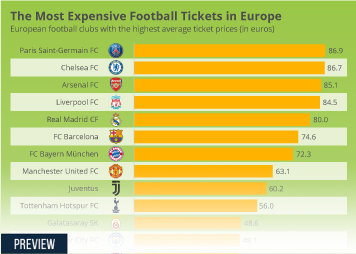 While Manchester United make it into third spot with 28 percent, it is probably unsurprising that one of the most successful clubs of the modern era - and therefore one of the most disliked - is also at the top of the 'least popular' table. 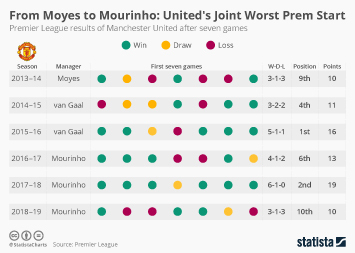 This is due to 36 percent of people saying they hold an unfavourable view of the Old Trafford side. 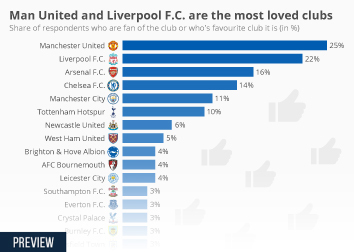 Liverpool are found in sixth here, getting the thumbs down from 26 percent of the survey respondents. 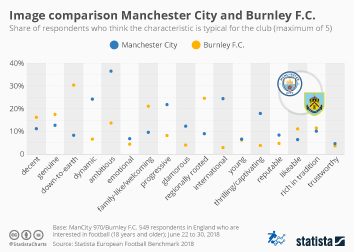 This chart shows the Premier League clubs of which the most people have a favourable opinion in 2018. 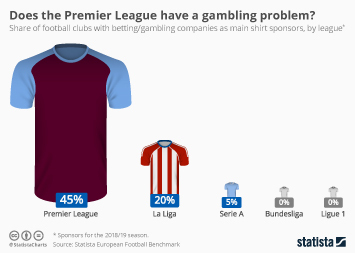 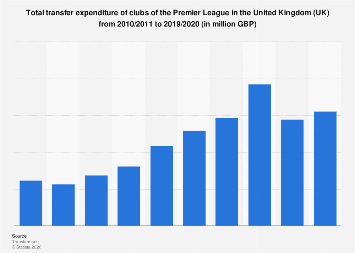 Does the Premier League have a gambling problem?